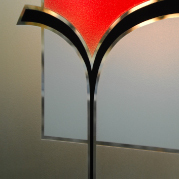 Moria Periodontal Center was established in Haifa in 1985. 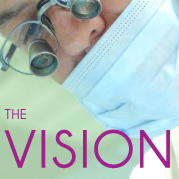 Currently, decades of activity later, the clinic has achieved Dr Bernard Dahan’s dream. 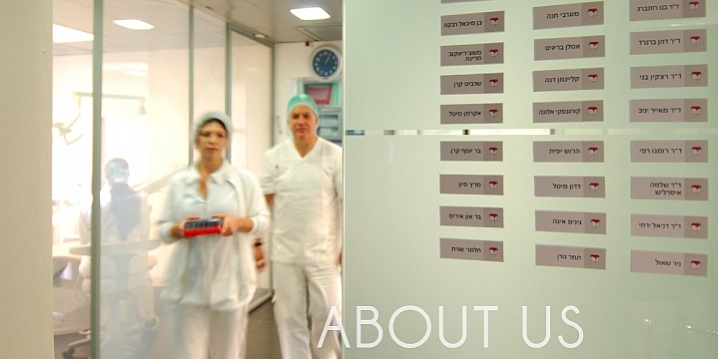 As a professional seeking excellence, and displaying no hesitation as far as innovative technologies in gum treatment and implant medicine, Dr Dahan has guided the clinic into becoming one of the pioneers in the field of dental implants in Israel. The Periodontists who have joined the clinic over the years – Dr Attal and Dr Retzkin – share Dr Dahan’s love of the profession and his medical philosophy. 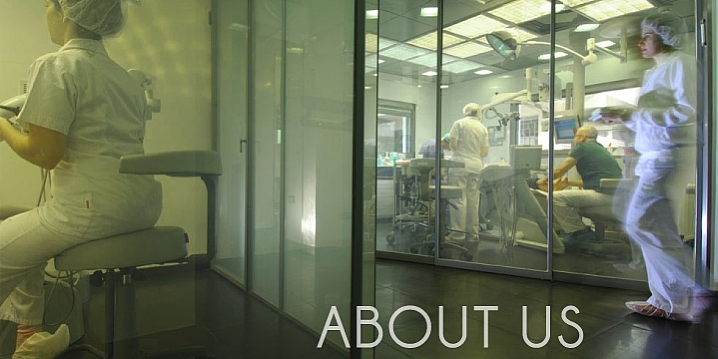 The clinic is based on the most advanced technological infrastructure available worldwide: a clinical microscope, the Robodent as a real time navigation computer technology for implants, and a Ministry of Health certified operating theater for treatments requiring deep sedation or full anesthesia. Integrating cutting edge technology with a warm personal approach by all levels of staff makes this clinic a leader in its field in Israel. We are committed to excellence. It is the medical staff’s base line when implementing Periodontics. Excellence ensures health, aesthetics, and quality of life. Gum disease is an infectious inflammatory disease which damages the tissues supporting the teeth. This disease also involves additional factors (genetic tendency and chiefly, acquired habit). Comprehensive treatment positions the patient as the focus and allows us to address the disease beyond conventional, localized dental care. The charm of a smile does not dependent on shape and color of the teeth alone, but the presence of healthy, harmonious gums. 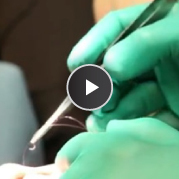 Our concern for aesthetics is an inherent part of the treatments conducted at the clinic. A patient wanting an aesthetic smile usually requires lengthy, sometimes complex processes that may involve some difficulties. We help improve the patient’s quality of life by encouraging and supporting the patient throughout the term of treatment. Our clinic offers the patient a wide range of solutions, geared to finding the most comfortable and pleasant experience possible. 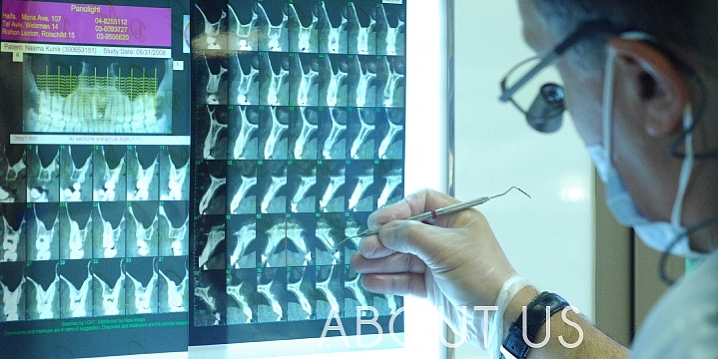 Our activities also integrate academic studies with practical medicine through the personal training center for dentists, through articles published in our MPC NEWS journal; through the professional encounters for Moria Study Club members; and through the recently initiated Moria Training Center with its focus on periodontal and implant dentistry.